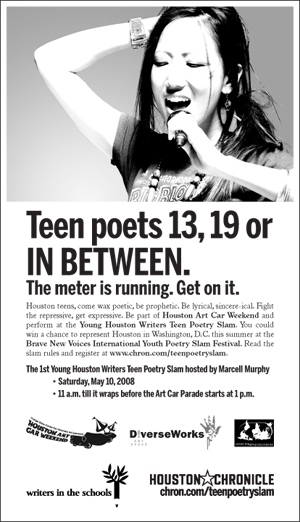 The 1st Young Houston Writers Teen Poetry Slam will be hosted by Marcell Murphy. 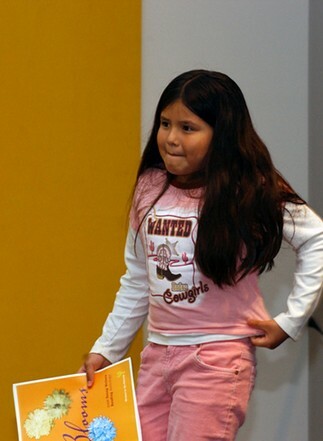 Why: Win a chance to represent Houston at Brave New Voices in DC this summer! Download the event postcard here.